Skatter Tech is live at EA’s 2010 E3 press conference. The room is packed and WiFi is already being glitchy. But we’ve got a HTC EVO 4G with a mobile hotspot, so were managing to do what we can with it. 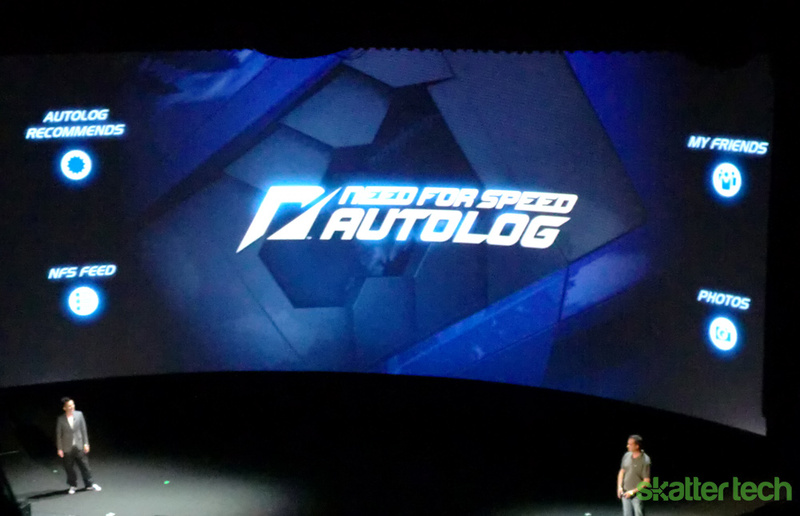 2:20 PM: EA announces Need For Speed Hot Pursuit. Coming this year. 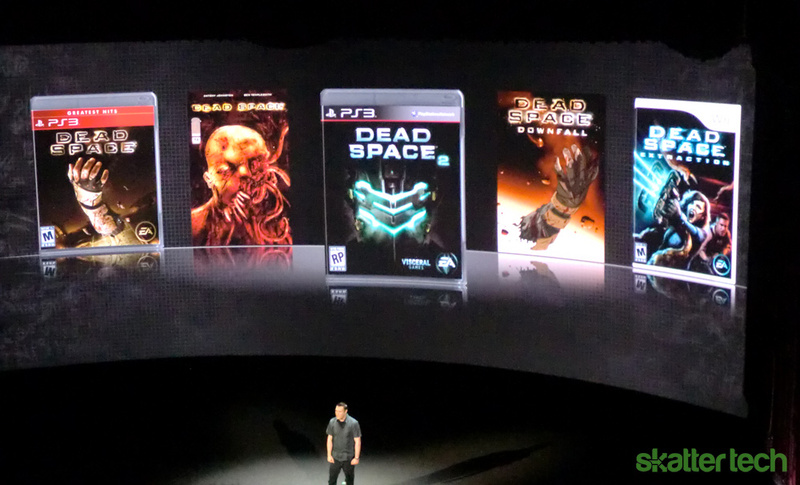 2:26 PM: Dead Space 2 Gameplay revealed. 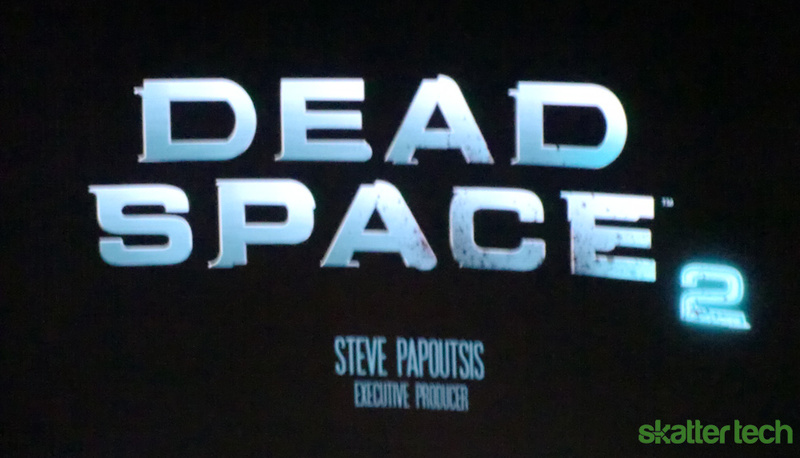 Demo was promised to be shown entirely at the Sony PlayStation Press Conference. 2:29 PM: Medal of Honor teams up with Dice. The series has been MIA for sometime, but it’s back! A 21 player demo, not kidding, is about to start on stage. 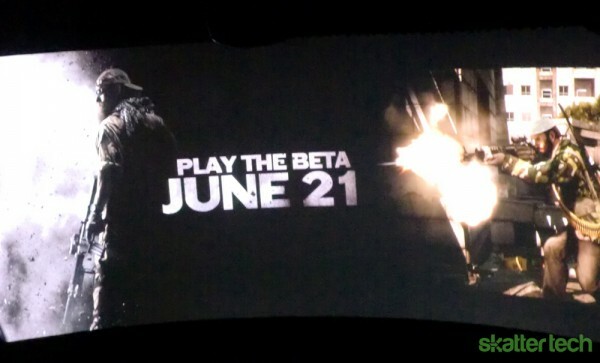 2:32 PM: Medal of Honor beta to be available on June 21st for Windows, PlayStation 3, and Xbox 360. Dice is also behind Battlefield. 2:34 PM: Medal of Honor will hit stores October 12th, 2010. 2:36 PM: Battlefield Bad Company 2 Vietnam! Coming Winter 2010 as an expansion pack. 2:39 PM: EA Sports CEO Peter Moore is on stage talking about the their latest MMA engine. Also announcing Live Broadcast. 2:43 PM: EA Live looks like it could be a really bit deal for sports games giving players full control to broadcast online matches in games like MMA and even include customizable trash talk. 2:44 PM: EA Active 2 is finally spanning out for multiple consoles, besides the expected Wii Fit capabilities. Even though it’ll be on the PS3, the biggest news has to be the arrival of Active on to the Xbox 360 Kinect. 2:52 PM: NFL Madden 2011 is promising to change the series entirely with simpler, quicker, and a more detailed co-op multiplayer. 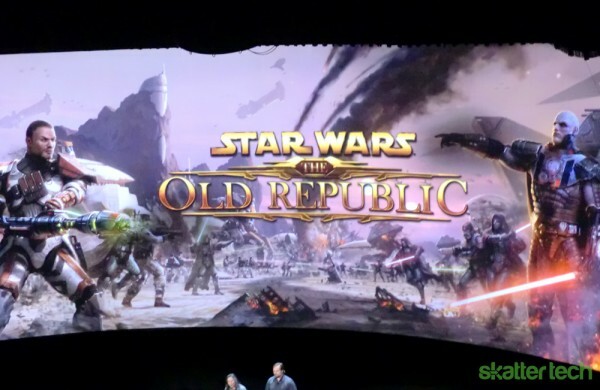 Joe Montanna even takes the stage to help EA build the hype. 2:57 PM: Sims 3 is finally getting a closer look here at E3! 3:00 PM: So far only screenshots are being revealed and, although the graphics look exactly the same as the second, we’re being promised that a whole new level of “free will” has been added to the game, allowing for an engaging and addicting level of gameplay. 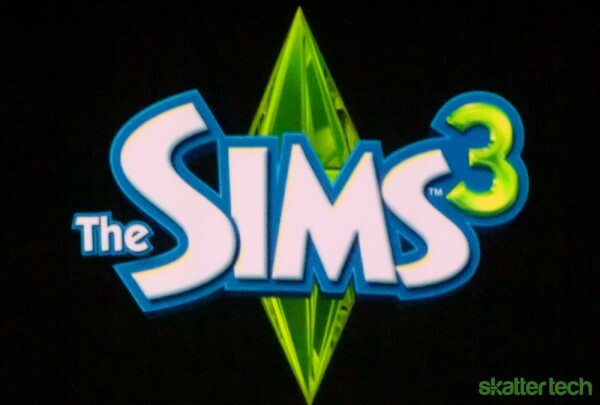 3:03 PM: EA has released a trailer for The Sims 3 and it definitely proves that the programmers have a plan to make this even more of a game than ever before. 3:12 PM: Guess who’s watching Crysis in 3D?! That’s right, Skatter Tech is. And PC, Xbox 360, and PS3 owners will be able to play Crysis 2 in 3D as the game becomes available as the first title ever available in 3D for all three consoles. 3:19 PM: Cliffy B, genius behind Gears of War, takes the stage to present Bulletstorm: an over-the-top shooter that gives players full control. Coming February 22nd 2011. The demo is nothing short of awesome and best shows the no-hold-bars gameplay. 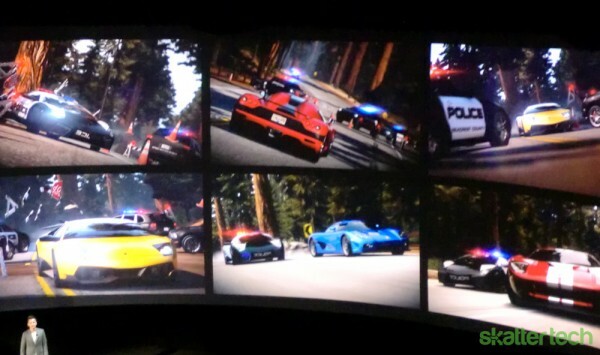 I personally mistook the first sequence to be all cutscene. I’m not able to do justice to the level of “badassery” on screen right now.